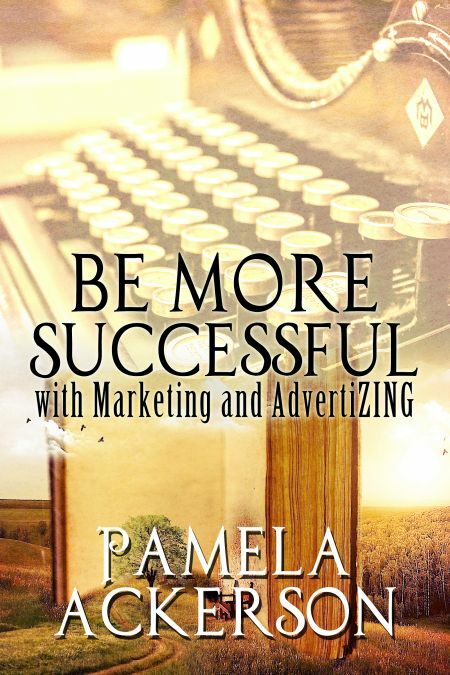 First, Pamela, I have to say I am excited about this interview. You are a tremendous help to the writing community. So, tell us a little about yourself. I'm a wife, mother, bestselling author, and time traveler. Living on the Space Coast of Florida, I follow the areas mantra "Reach for the Stars." I'm also the V.P. Marketing and Advertising director at Affaire de Coeur Magazine. 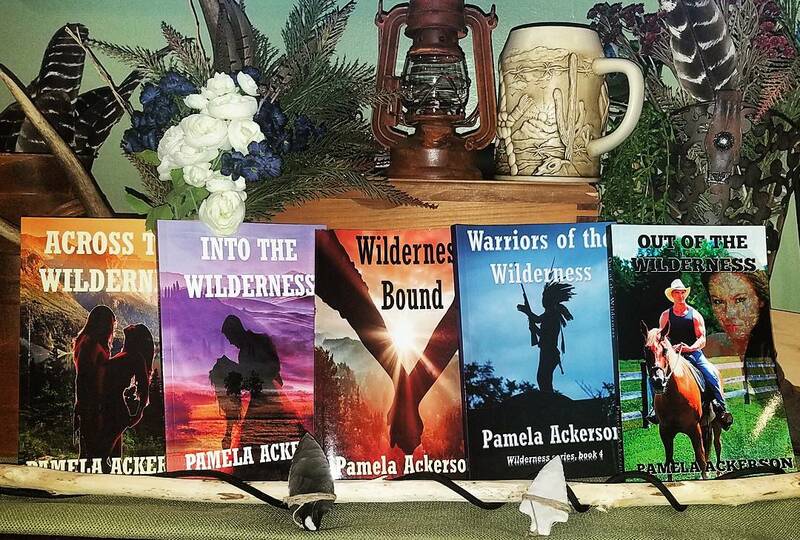 I'm a multi-genre author. 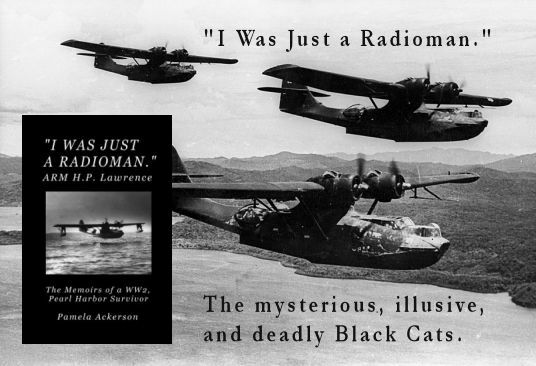 I love history, so almost all of my books have historically accurate information. 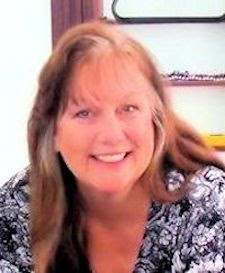 I write sci-fi, time travel, historical fiction, non-fiction, and children's stories. I started writing at a very young age. I entered a short story contest at the age of sixteen. It took first place in my age category and was published in a sci-fi magazine. I took a short break from writing and about twenty years ago I decided I wanted to write books. 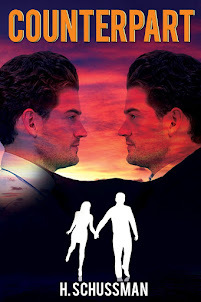 I'm writing a time travel stand alone which has a small, wet your appetite taste of romance to it. 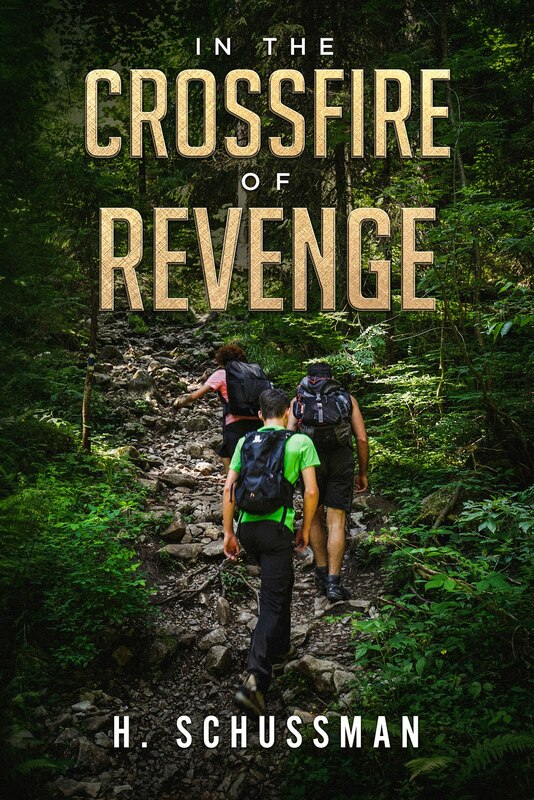 It's a bit of a cozy mystery with the two main characters searching for a serial murderer. I think there's a little bit of me in all my characters. I write best on my screen porch. We're surrounded by trees and have a 3 acre property full of animals. I do have an office that I write in, especially when I need to get lost in the story and seriously concentrate without interruptions. Oh dear. The dreaded query letter. It's my kryptonite. Fortunately, I had someone take my query letters that I had been sending to publishers, destroy them, rewrote them for me and tada, I was with a publisher. Now, years later, honestly, I'm still horrible at it. Don't give up. Start working on promoting yourself as soon as you decide you want to publish. If you can, attend workshops and small conferences. Get it professionally edited before you send it out. The publisher will still edit it, but as an aspiring author, you need to stand out and look as professional as possible. My husband. He's cheered me on and encouraged me from the very beginning. There are several places where you can find me. I love hearing from my readers. First, Carmela, tell us a little about yourself. I’m a novelist, freelance writer, and writing teacher. 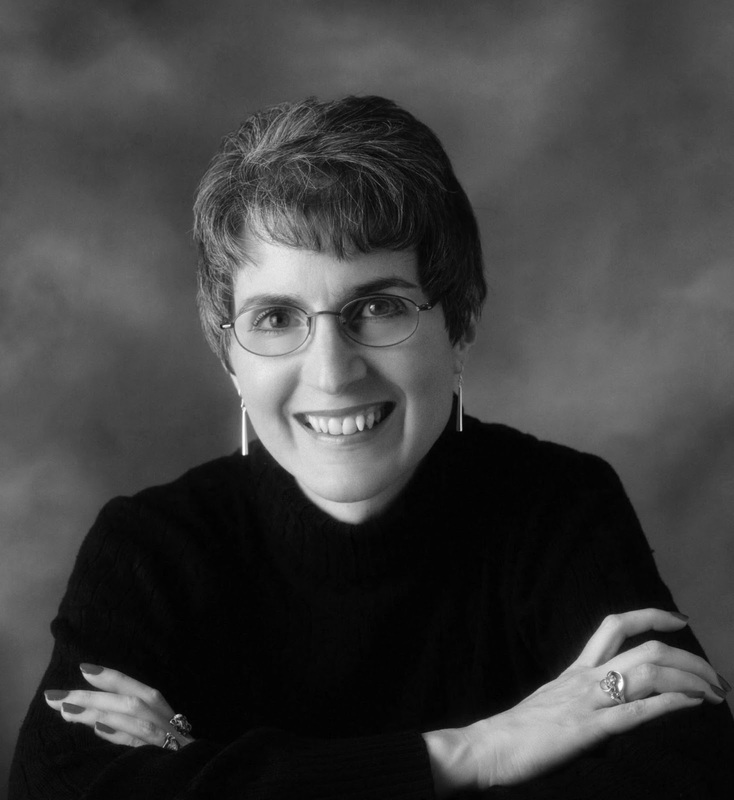 I have an MFA in Writing for Children and Young Adults, and I’ve taught writing classes at the local community college since 1998. I also teach summer writing camps for ages 9-12, which is great fun. I was born and raised in Chicago and now live in the suburbs. 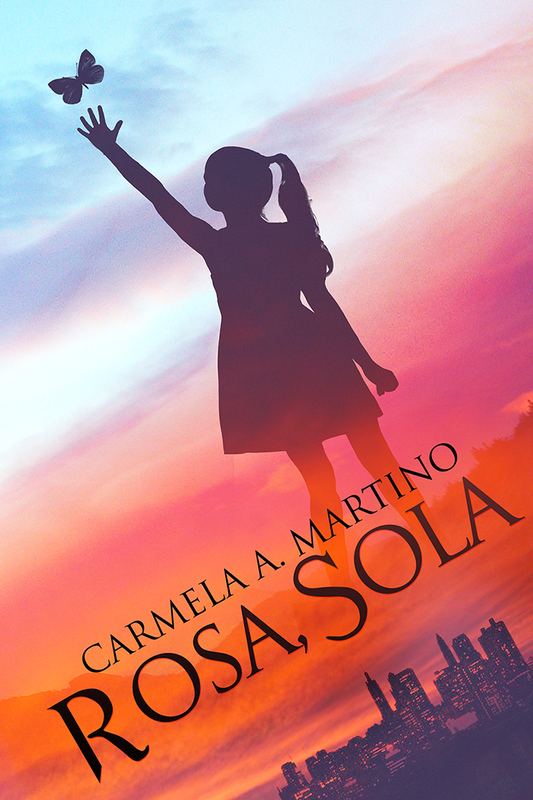 Like the main character in my first novel, Rosa, Sola, I’m the daughter of Italian immigrants. 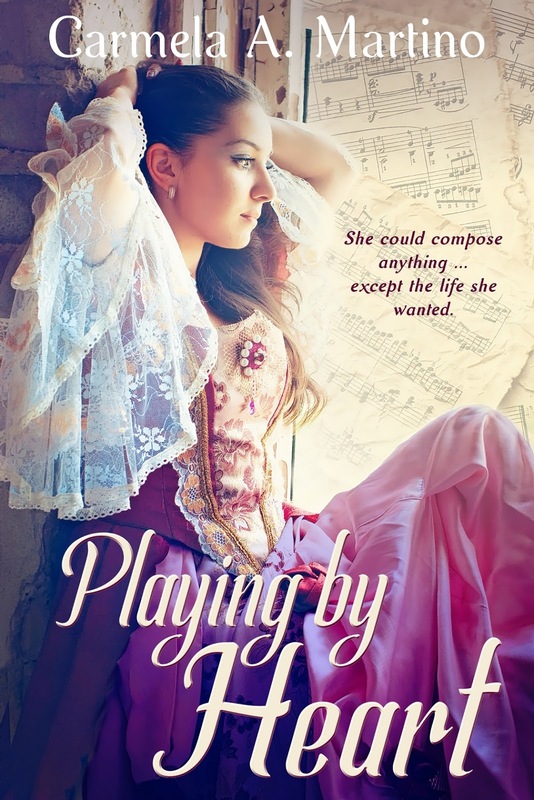 My new novel, Playing by Heart, is a young-adult historical romance that is also inspirational. My middle-grade novel is also historical as far as kids are concerned (it’s set in 1960s Chicago), but I’ve also had contemporary stories and poems for teens and tweens published in anthologies. And I freelance by writing nonfiction articles for adults. 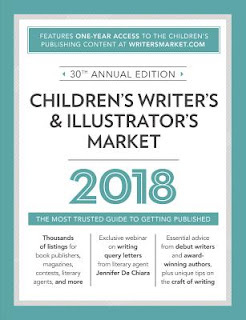 For example, I’ll have two in the 2018 edition of the Children's Writer's and Illustrator's Market. In sixth or seventh grade. I started out writing poetry and keeping a journal. (Oh, how I wish I'd saved those journals!) 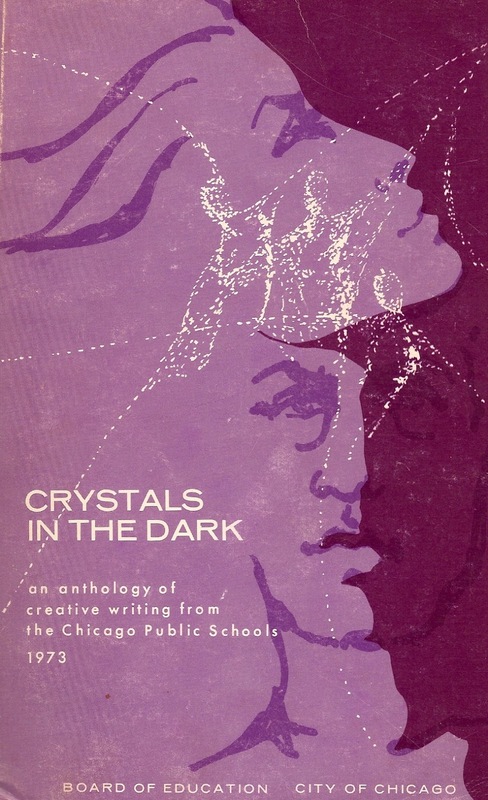 I was published for the first time around age sixteen, when my seven-line poem, “My Sanctuary,” appeared in an anthology of creative writing by Chicago public school students. The thrill of seeing my writing—and my name!—in print inspired me to dream of being a professional writer. You have a new release. Tell us about it. 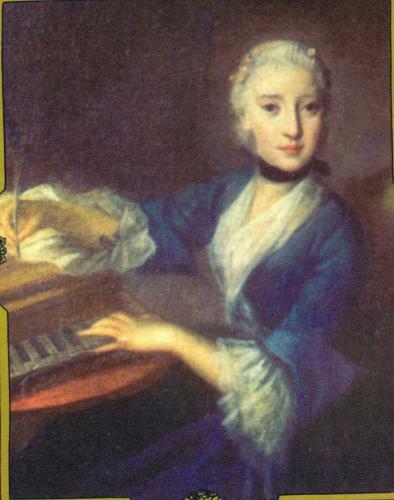 I LOVE the tagline the publisher came up with for the cover: “She could compose anything . . . except the life she wanted.” In fact, I love the whole cover. I’d seen pictures of it early on but when I held the book for the first time, it was even more beautiful than I expected. I’d really like to write a companion/sequel to Playing by Heart. Right now, though, I’m working on a short story set in the same time and place as Playing by Heart that I plan to submit to an anthology. My first novel, Rosa, Sola, was loosely based on an event from my own childhood, so the main character, Rosa, and I have a lot in common. But when I was working on that story, I made sure there were significant differences between us. I wanted the book to be Rosa’s story, not my story. I converted a bedroom into an office. I have a desk for my computer, lots of bookshelves, and an old kitchen table that I use for my work surface. The table comes in handy when I’m pouring over books for research. Note: the photo I’ve provided was taken several years ago. I’ve updated my monitor and computer from the big old clunky ones you see. I have too many to list! But one of my all-time favorite books is Pride and Prejudice, so Jane Austen is definitely on the list. When it comes to middle-grade and young-adult fiction, Katherine Paterson is another favorite. She’s probably best known for Bridge to Terabithia, which is an excellent book, but my favorite of hers is The Great Gilly Hopkins. It was recently made into a lovely movie starring Julia Stiles, Glenn Close, Kathy Bates, and Octavia Spencer. I tell beginning writers to Read! Read! Read! I think we learn best by studying what others have done. When I was in grad school struggling with how to weave backstory into my novel, my teacher gave me some great advice. She suggested I take a paperback copy of a novel I admired and use a highlighting pen to highlight the backstory. That was a real eye-opener! The book I chose was Katherine Paterson’s The Great Gilly Hopkins. 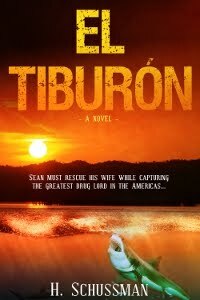 I was amazed to discover she wove backstory throughout the novel, even in one of the last chapters! Before that, I thought you had to provide all the backstory right at the beginning. Another bit of advice: write what you like to read. Don’t try to write a dystopian novel just because you think that genre sells easily. When you enjoy what you’re writing, it shows. And the reader will enjoy it, too. My husband has been very supportive. He’s an engineer and doesn’t read fiction himself, so he doesn’t really understand my love of writing. Yet, he’s never pushed me to go out and get a “real job,” as some of my friends’ husbands have done. He also happily plays chauffeur and assistant, driving me to speaking engagements when they’re far from home and helping with book sales. Finally, as my characters in Playing by Heart would say, arrivederci (until we meet again), Everyone! And mille grazie (thanks very much) to you, Heidi! Well, I’m certainly not a young adult, but I do enjoy YA novels. I prefer to read old literary classics or YA because I find them unencumbered with the modern twist on romance. This book fulfills both of these to perfection. The historical setting of Milan is secondary compared to the setting within the household of the Salvini’s. Some things are timeless, and Carmela Martino masterfully intertwines the teen angst with the beauty of music and science. As a young adult, you will be drawn into the seeming hopelessness of Maria and Emilia’s fate. The desires of these brilliant girls are all but ignored. The family is torn by grief, yet they persevere. 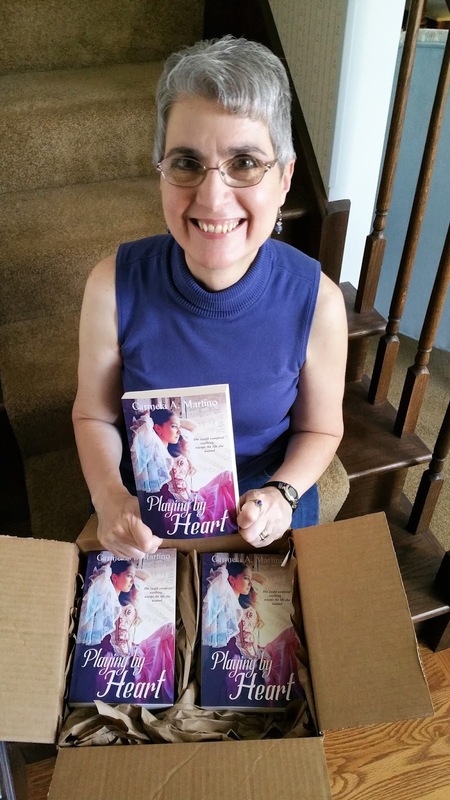 As you read you will find yourself hurriedly flipping the pages to find out if Emmi gets to marry her true love, and does Maria get to follow her calling to do something her father disdains. The fashions, the palaces, even the hairdos of the nobility in 1700’s era Italy are fun and interesting. The gossipy nobles keep it light and entertaining. I love Milan, and have friends who are Milanese, so it was fun to read about things I’d seen in museums while visiting. I highly recommend this book to adults also. It is a lovely read. Excellent book. It is geared toward the YA only in that it is about young adults. Otherwise it is written with sophisticated language. The sentence structure varies in length to fit the mood being portrayed. I felt Martino did a good job of making this a suspenseful romance… not because she is dropping sexual innuendos, but because she creates tension within the various couples. The father is well handled. I wanted to hate him, but he somehow seemed too human and conflicted to blame him for his selfish decisions. I’m glad she didn’t follow the real father of this historical family. Clearly a lot of research went into this novel. The historical details aren’t shouted at the reader, but are delicately interwoven into the fabric of the story. 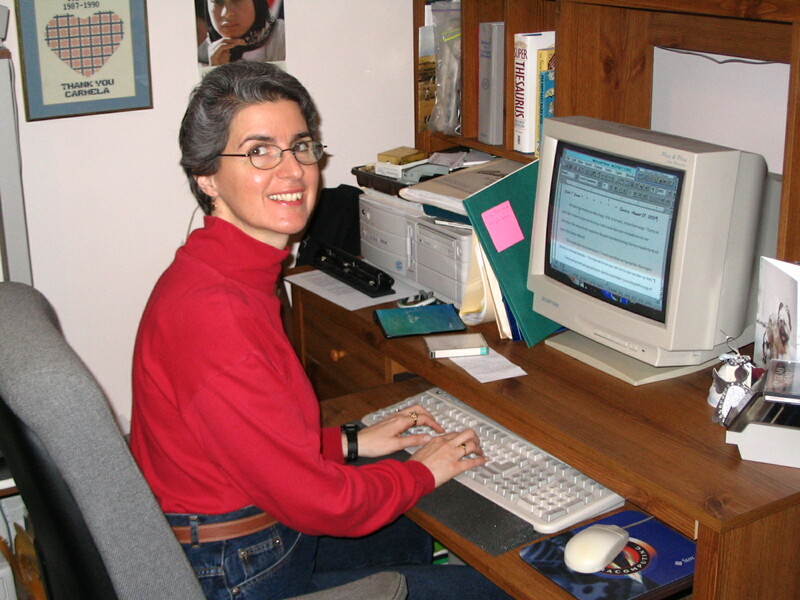 Brava Carmela Martino!